Name: The name is derived from Graikhos, meaning "inhabitant of Graia,". It was the name given by the Romans for the Greek colonists who helped found Cumae, the city in southern Italy where the Romans first encountered the Greeks. Notes: Ochi Day celebrates the anniversary of General Ioannis Metaxas' denial to the Italians' request for free passage to invade Greece during World War II. Greece not only refused the Italians' free passage, they seized the offensive and drove them back into Albania. 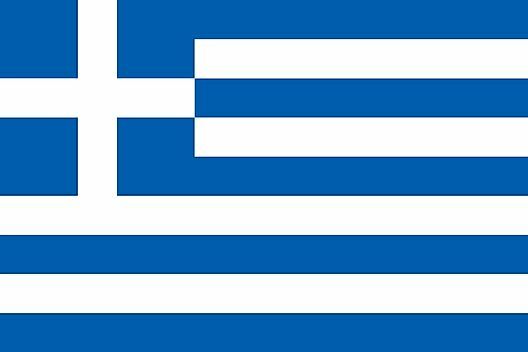 What Languages Do They Speak In Greece?